Gyokuro is the highest grade Japanese green tea made from fresh buds and first two leaves that are harvested only once a year. To cultivate this tea, tea plants are covered with straw shades to increase its unique sweet taste. By cultivating under the shade, the amount of amino acids contained in tealeaves is kept at high levels. But the amount of tannin is decreased. 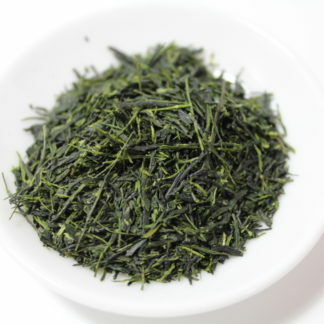 The astringent taste of Japanese green tea comes from tannin, while its sweet taste is derived from amino acids. So this tea is more sweet and has less astringent taste than Sencha. We offer only those highest in quality. 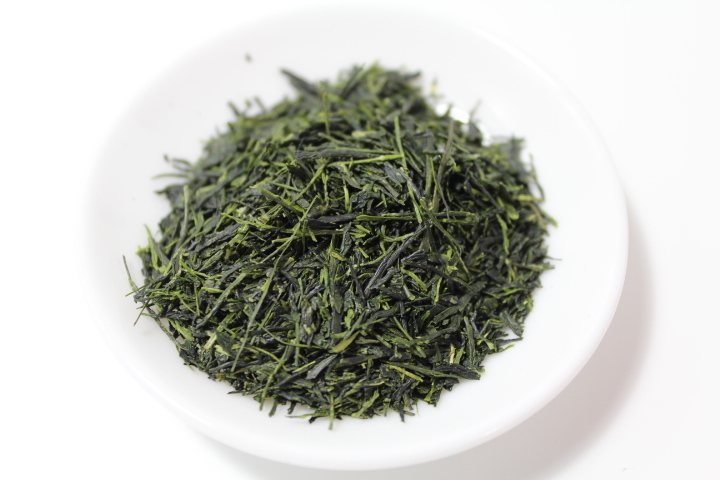 Please enjoy the excellent natural sweetness inherent in authentic Gyokuro.